ATS Automation was designing a wet bench processing machine for a life science application. 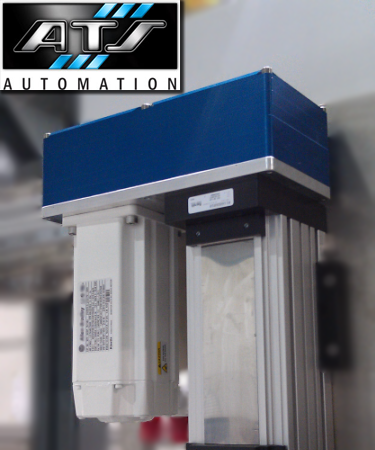 On one axis of the machine, ATS had to wrap their servo motor parallel to their linear actuator due to limited space available. Finding an adapter kit that would bring the servo motor parallel to the actuator and fit within the tight space restrictions.